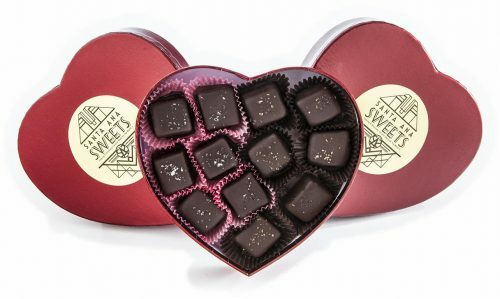 What’s better than 12, buttery smooth, golden caramels are hand dipped in luscious dark chocolate and sprinkled with sea salt? 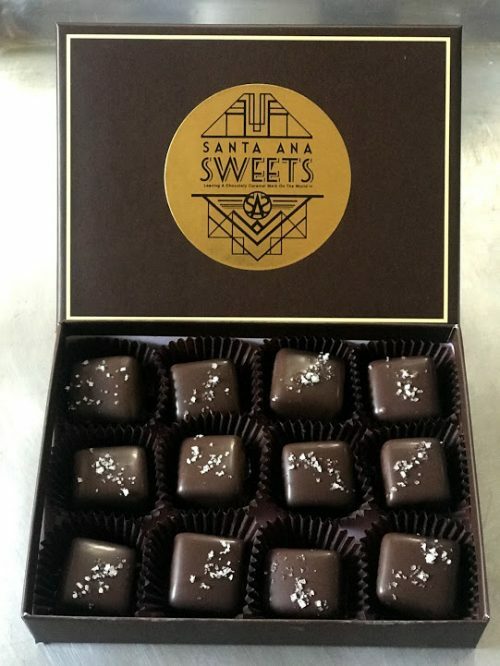 How about 24!? 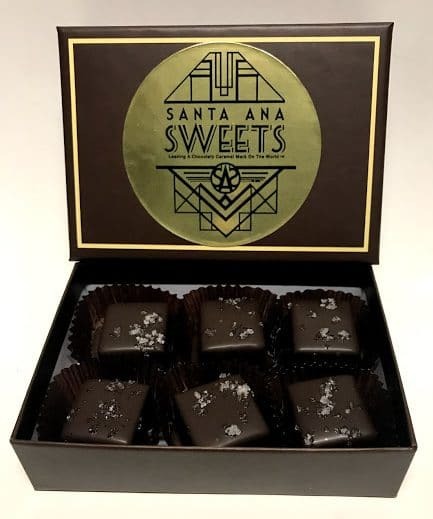 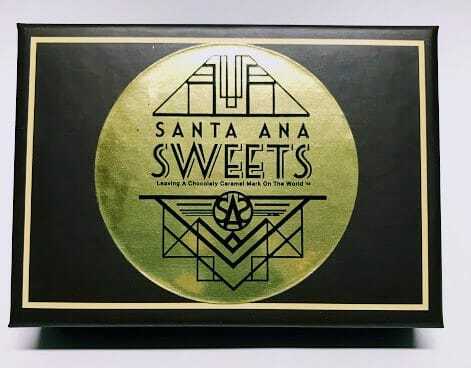 The Santa Ana Sweets kitchen creates small batch, hand crafted, chocolate dipped caramels using only the finest ingredients, without artificial additives or preservatives. 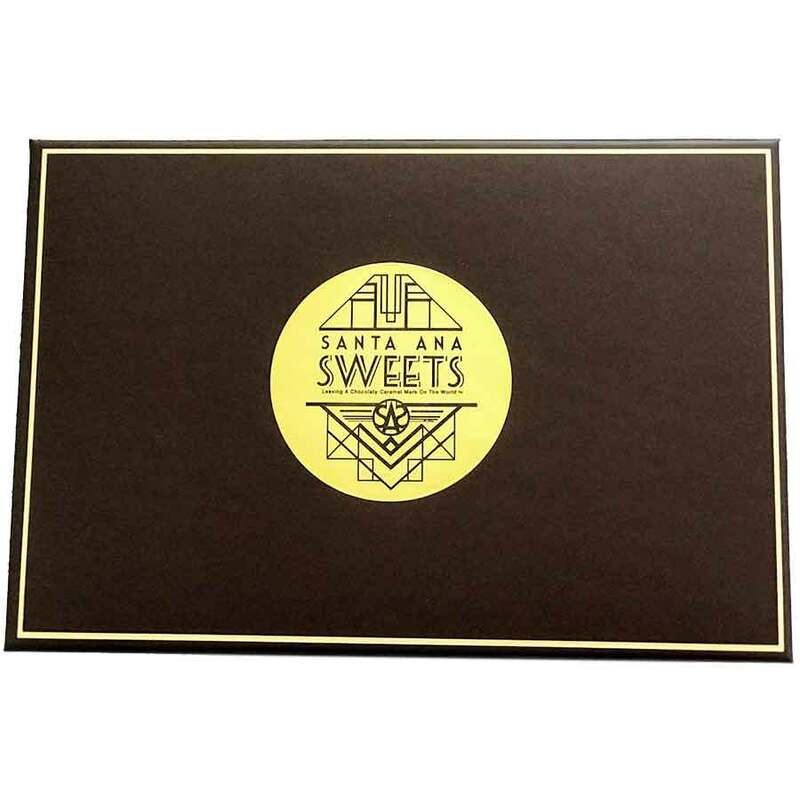 Because our caramels do not contain preservatives, we recommend that you enjoy them immediately, or keep them up to 6 months in the refrigerator. 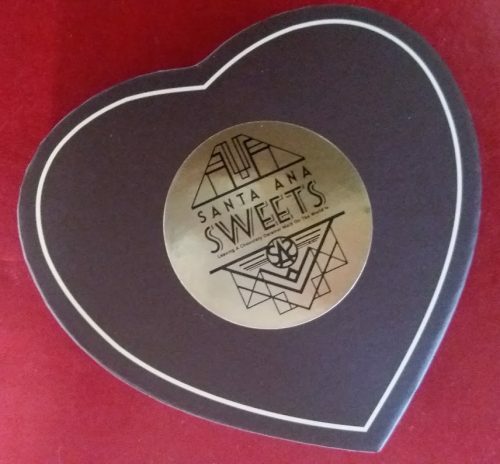 Santa Ana Sweets loves happy customers. 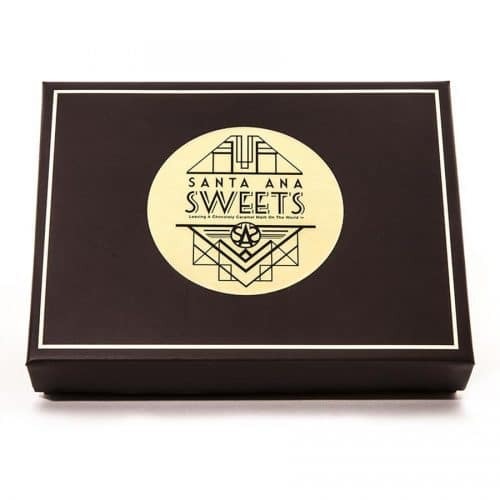 We’ll refund or replace any product that you’re not completely happy with – just call or email us.